Small house removals, large house removals, flats studios, we can help with any size of house removal in Reading. We'll make your life easier by helping with storage through our storage partnerships throughout Berkshire & the UK. Cheap removals boxes in Reading. Buy alongside our quick removals service. For a great value for money man and van service in Reading, look no further. 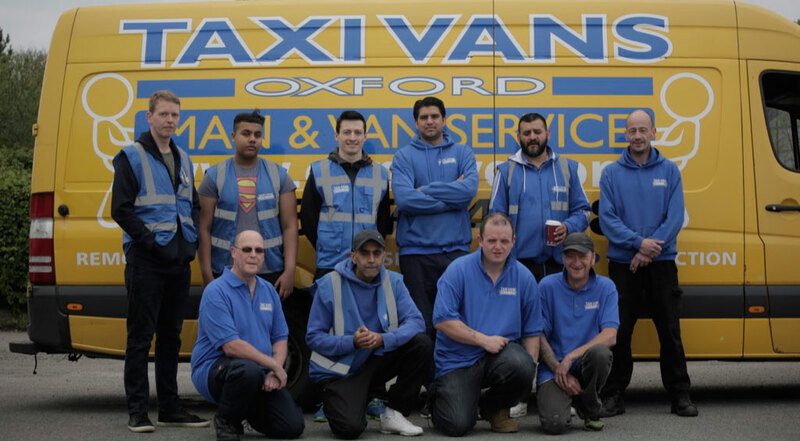 Taxi Vans Reading offer the complete Removal & Storage solution for both the domestic and commercial transport markets. We specialise in local & national moves for households, offices or businesses. With a fleet of vehicles ranging from mini vans, SWB & LWB vans to 3.5 and 7.5 tonne vehicles. We can send you the appropriate size vehicles keeping our costs low and in turn passing these savings on to you, the customer.